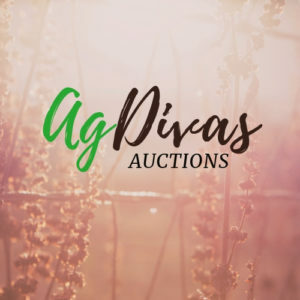 We are an Ag Equipment live Auction Company! All sales are conducted by Women Auctioneers! This is a Community Oriented event! Come join us! Registration begins at 9 am and at 10 am Live Farm Equipment Auction begins. All ages, this is a family friendly, community centered auction event. On auction site: -Food truck -Music -Non-alcoholic beverages -Business booths -Smiling faces -Intense bidding wars FREE to be a guest! Come join in on the fun!